Leif Arne Strømmen joins G2 Ocean from the position as Global Head Projects, Oil & Gas, Marine Logistics in Kuehne-Nagel. Previous positions include Director oil and gas in Kuehne-Nagel, and National Director in Nor-Cargo. – It has been imperative for us to get the right person in this position. There is a growing divide in the pace of change and innovation happening within the maritime industry and the logistic supply chain. Unless we as a major shipping company find more efficient business models and operations we will be left behind in terms of the value we bring to our customers. To have someone like Leif Arne to guide the organisation through the changes we need to face, is reassuring, says CEO Rune Birkeland. 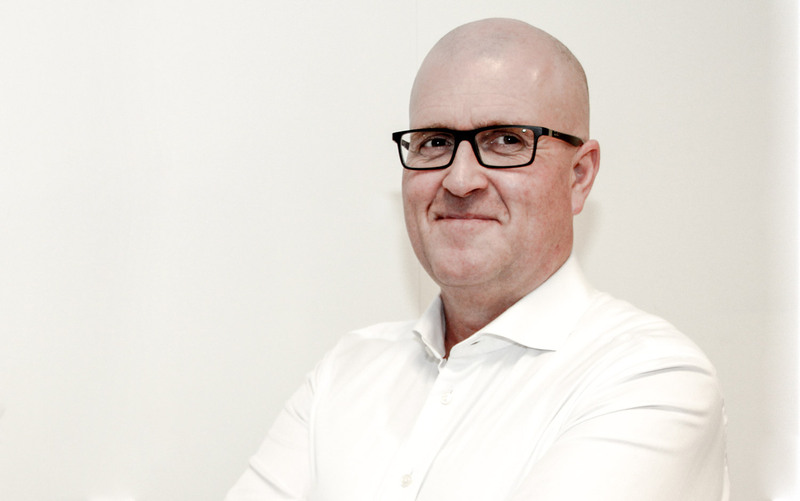 Leif Arne Strømmen is Master of Management, Logistics, from the Norwegian Business School. He has been chairing various companies in J. Martens and Nor Cargo Group. And he has been a board member at the Port of Bergen and the Logistics division of the Confederation of Norwegian Enterprise (NHO). – I am very excited about joining G2 Ocean. The company and my new colleagues have the right attitude towards change. I am really looking forward to be a part of a company that want to innovate the way our business is done, says Leif Arne Strømmen.